Happy new year love, I was just sitting here thinking about how sometimes we need a little boost to jumpstart our year. 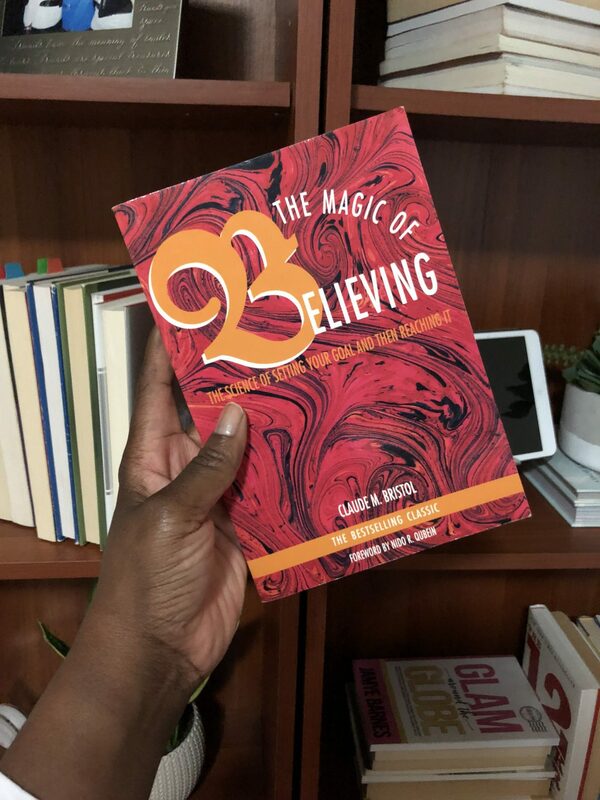 If “read more” made your list of 2019 intentions I have a treat for you. 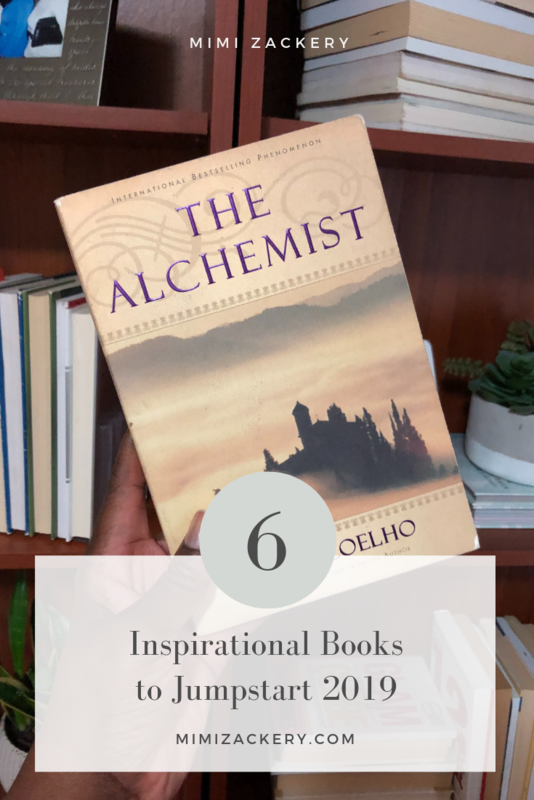 Below I’ve compiled a list of inspirational books to jumpstart 2019 to help you check that box on your list, and get super inspired at the same time. I purchase all of my books from Amazon because I have PRIME. They arrive at my door cat quick! 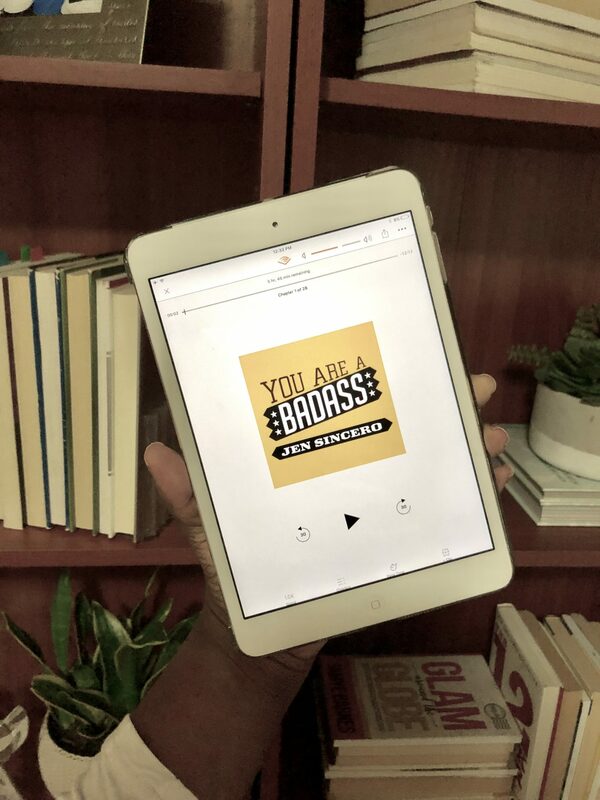 If you’re short on time I recommend listening to audio books. Click here to get two free from Amazon with Audible. If you’d rather have the book but want it shipped fast and don’t have prime, I got you. Click here to try PRIME free for 30 days, then come back to this page to grab your books. 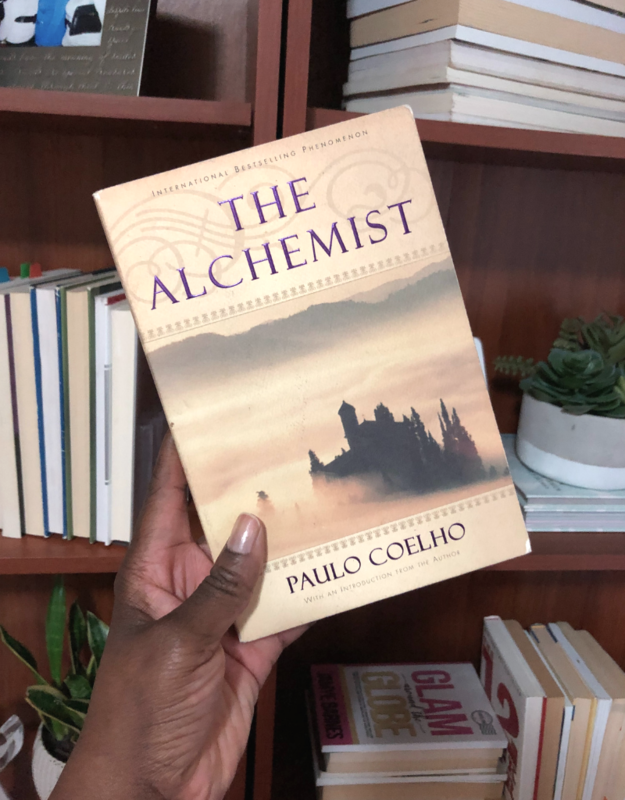 As of 2019, The Alchemist, by Paulo Coelho, is 31 years old, and yet its story (and inspiration) is timeless. His masterpiece tells the mystical story of Santiago, an Andalusian shepherd boy who yearns to travel in search of a worldly treasure. 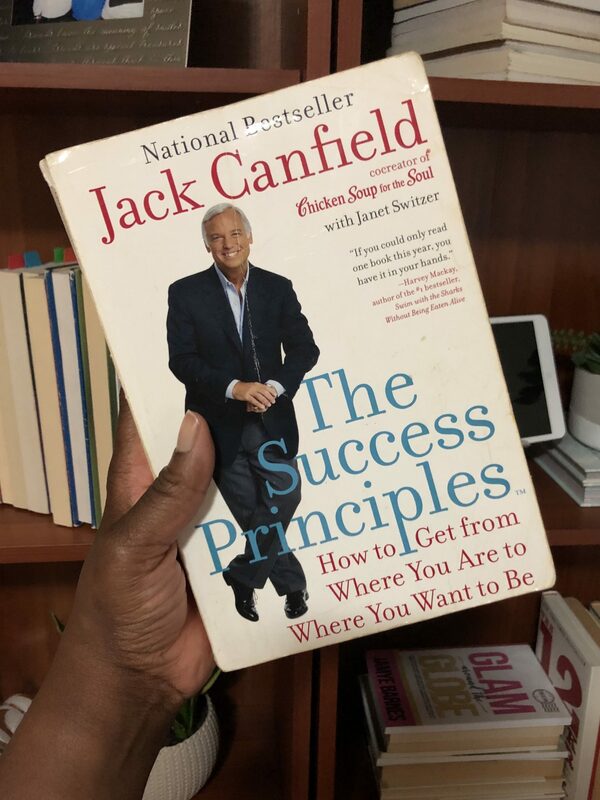 This book helps you get from where you are to where you want to be, teaching you how to increase your confidence, tackle daily challenges, live with passion and purpose, and realize all your ambitions. It spells out the 64 timeless principles used by successful men and women throughout history—proven principles and strategies that can be adapted for your own life, whether you want to be the best salesperson in your company, become a leading architect, score top grades in school, lose weight, buy your dream home, make millions, or just get back in the job market. This is the true masterpiece about using the power of your mind to create anything you want. Believe in yourself and almost anything can happen! Mystical, motivating and inspiring, “The Magic of Your Mind” is an extraordinary self-improvement program which draws on the philosophy that the energy of the subconscious mind can help individuals achieve any goal. You probably know Elizabeth Gilbert as the author of the best-selling book, Eat, Pray, Love. 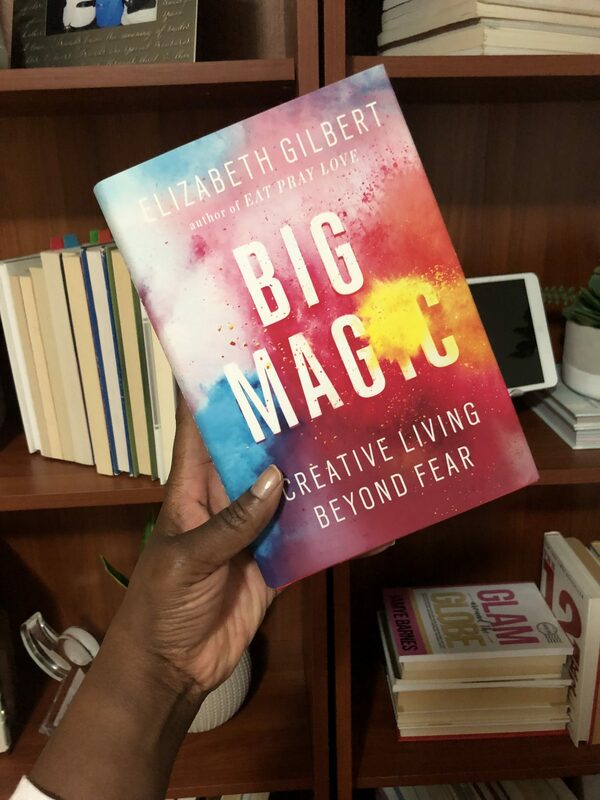 Big Magic: Creative Living Beyond Fear is Gilbert’s take on the creative process – the struggles and the pursuit, the rewards and the joy. Through her celebrated candidness, she discusses the attitudes, approaches, and habits we need in order to live our most creative lives. Ok ok, this one isn’t a book but it’s the simplest, most effective thing you can do everyday to be happier. 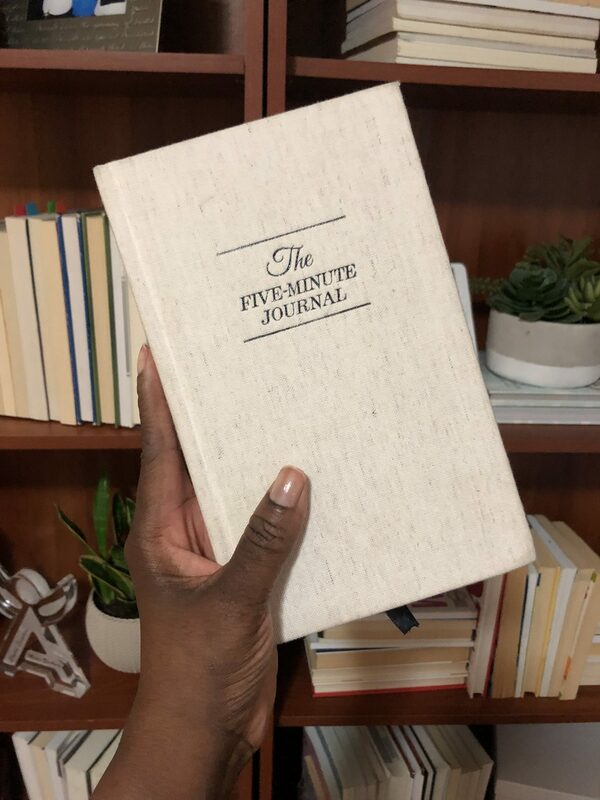 The Five Minute Journal helps you cultivate gratitude. It changes how you feel, alters the actions you take, and therefore the results you will create …negativity be gone! 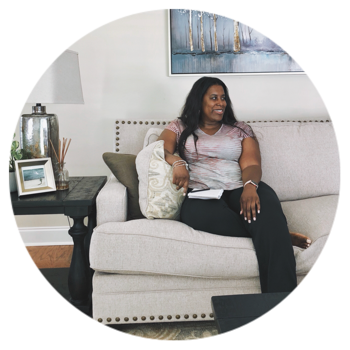 With a simple structured format that takes just 5 minutes, The Five Minute Journal is simple, quick, and effective. Whatever your excuse for not keeping a journal is, this journal will eliminate them. 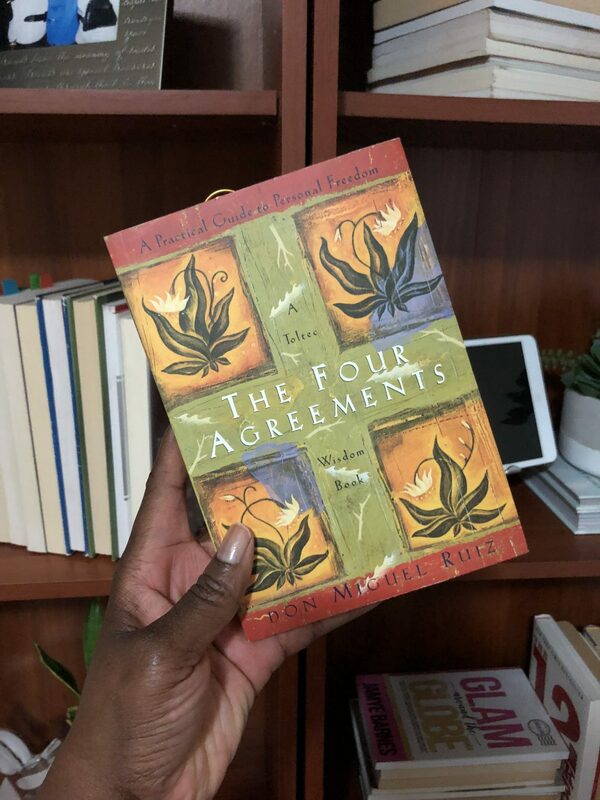 Did I miss any great inspirational books that you love? 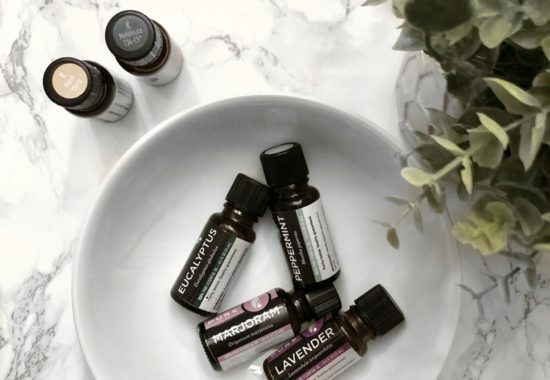 Let us know your favorites in the comments below so that our community can check them out. Don’t forget to check out Amazon’s audio book program where you can get 2 books free.